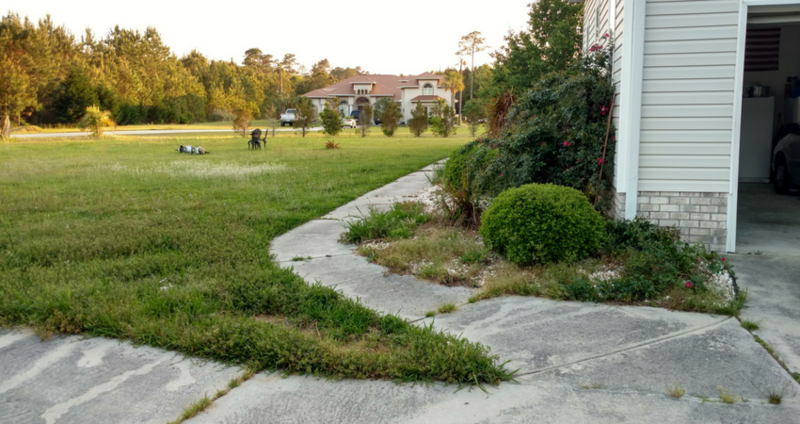 Why do I need a Yard Clean Up? Enhances property appearance with a full makeover. Sustain or increase your property value by maintaining clean appearance. Clean property prevents overgrowing of weeds, bushes, and small trees from becoming a big issue. 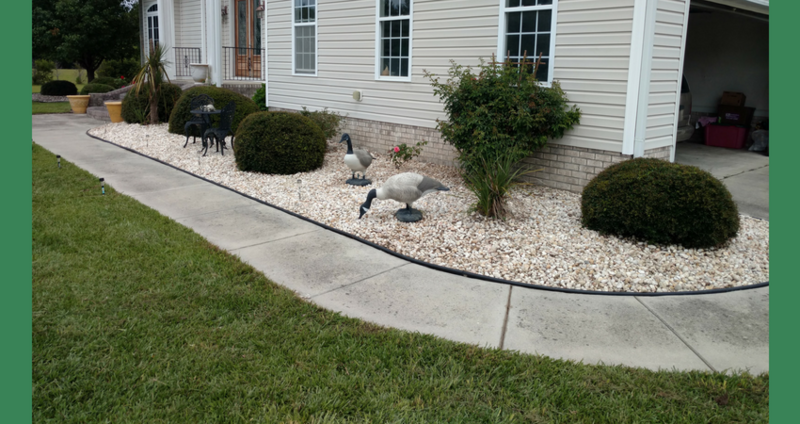 Neighbors will always appreciate seeing how nice your property looks year round! Our company is ready to take care of your Spring or Fall clean up needs. Schedule an appointment today! Here at Tru Lawn LLC. 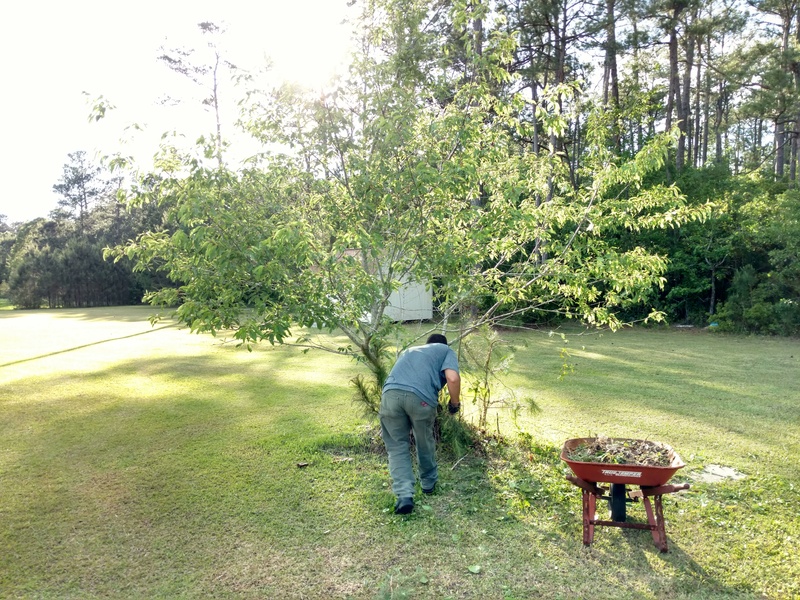 Our spring and fall yard clean up service is the process of removing all leaves, branches and other debris that have accumulated over the course of the summer/winter season. It is important for the health of your landscaping to remove these materials because they harbor fungal material such as spores that harm the health of plants in your landscaping. Contact Us for your next seasonal yard clean up TODAY! By having a seasonal yard clean up, you enable your property to be ready for the season ahead. Why would you want to make it more difficult for your property to perform well? Exactly, you don't. You may also find that other weeds, vines, or other unwanted growth has accumulated upon your property. In the picture below this tree was covered with a vine- so thick it would have taken the tree over and kill the tree in the process. 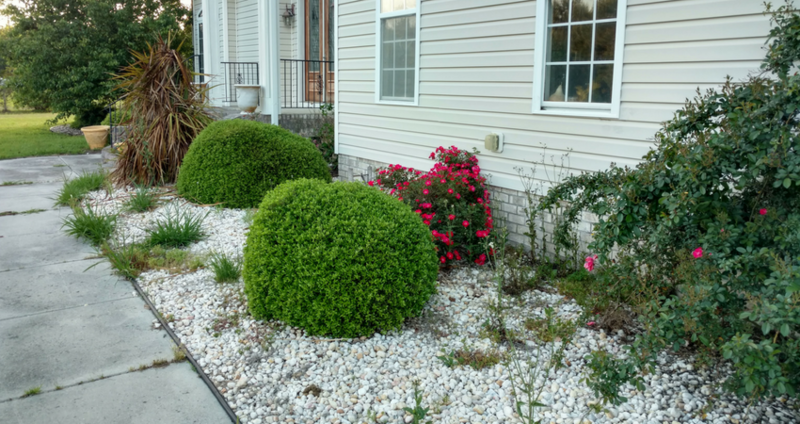 Our landscape division has many years of experience in all phases of landscaping and our customer focused approach makes the landscape experience just that, an experience. We want our customers to be there from the moment we get to the job and until the end of the job so that they can have proper input. We understand that your property is a big investment. Our customers are to know that we are here to help them accomplish the dreams they have for their property. From new construction landscaping to existing landscapes that need a face-lift, our professional staff helps you make your ideas form into reality. Here is an article that goes into detail when you don't rake up the leaves in the fall. Tru Lawn, LLC. 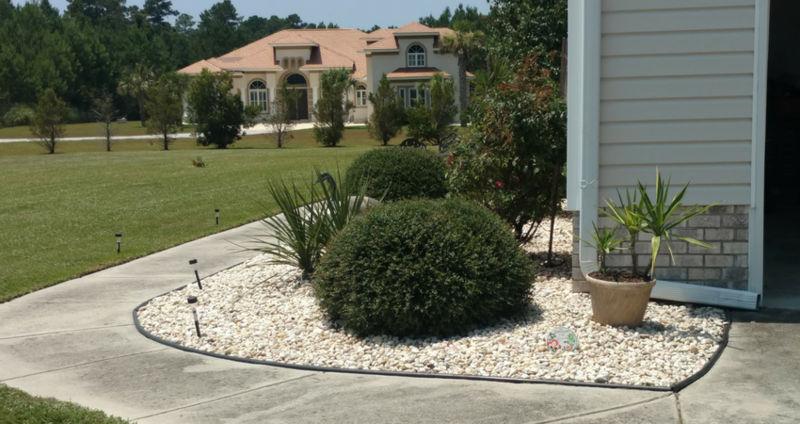 Our mission is to deliver the highest quality landscaping and water feature services in the Onslow County and surrounding areas- backed by many years of personal hands-on experience and knowledge. Pond Products by Aquascape, Inc. Check Us Out On Facebook! Serving Onslow County and surrounding areas! Copyright 2017 Tru Lawn, LLC. All Rights Reserved.